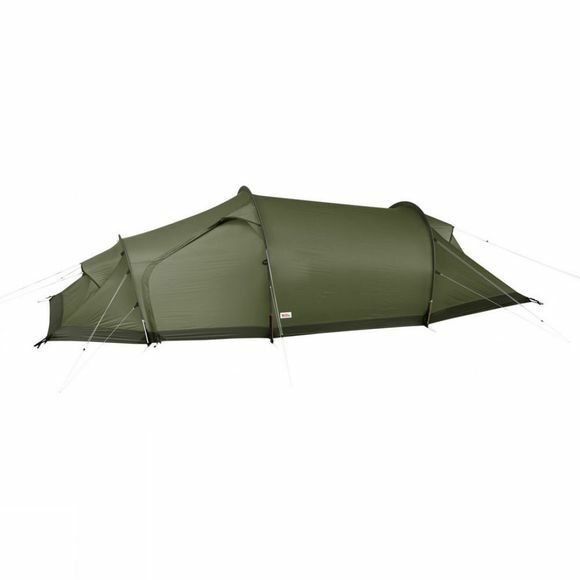 The Abisko Shape 2 Tent from Fjällräven is a sturdy trekking tent that boasts a lightweight design that doesn't scrimp on features. A large vestibule at the front of the tent is the perfect place to store kit or act as shelter for a four legged friend, while inside the tent there is a clothes-line for hanging small items that might have become damp along with mesh pockets to help you keep organised. 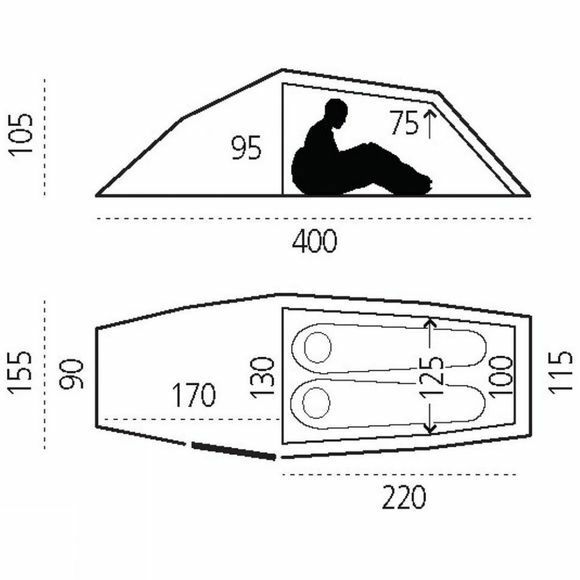 When weather conditions allow, you can roll the end of the vestibule up to enjoy excellent ventilation and when you are guaranteed a warm, dry night you can roll the foot of the tent up too for excellent airflow throughout while the No-see-um mesh keeps the bugs on the outside. A great option for exploring the great outdoors with your camping buddy all year round.